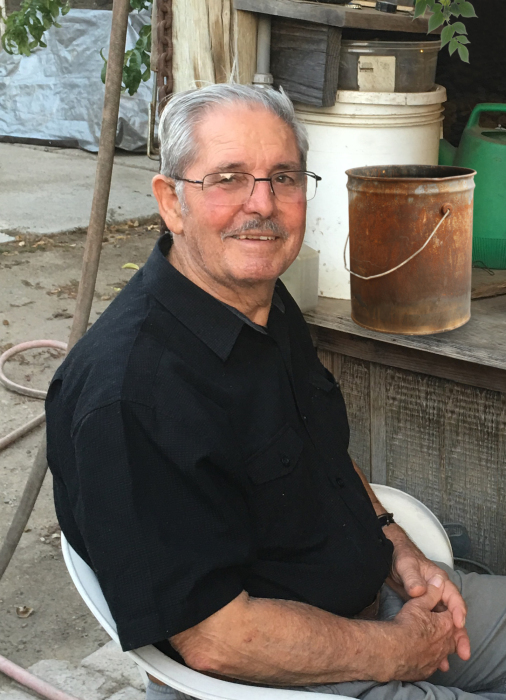 Manuel, 83 of Ripon passed away peacefully surrounded by his family Wednesday April 4th at Alexander Cohen Hospice House in Hughson. He is preceded in death by his wife Delmira D. Brasil, of 58 years. He was born on September 4, 1934 in Terceira, Azores to his parents Manuel Alexandro Brasil and Maria da Luz Espinola. 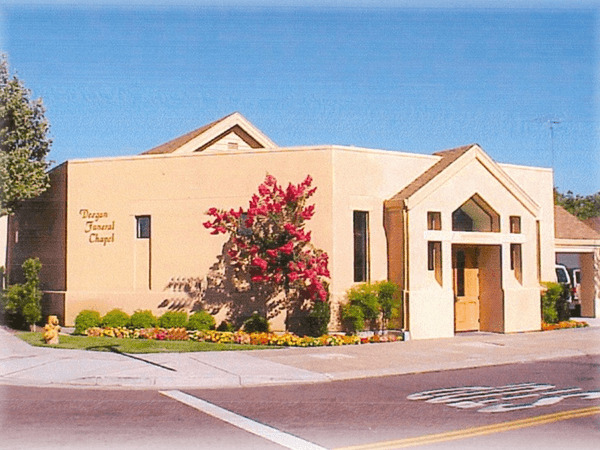 He was employed at Lajes Field AFB as a waiter at the Officers Club from the age of 17-34 before he immigrated with his wife and children to the United States in 1969. The couple settled in Ripon in 1973. He was employed at Franzia Winery until his retirement in 1999. Manuel was a dedicated husband, father and grandfather. He was quiet man with a keen gift for gardening and was extremely resourceful. He created a beautiful oasis of trees, flowers and vegetables on their property. He spent most of his time digging, building and tending to his many meticulous gardens and generously shared his crops with family and friends. He loved long rides exploring the Sierra Foothills and many neighboring areas through the years. Manuel and his wife were avid travelers enjoying many trips to the Azores, the East Coast and Cruises. His wife, family and friends were always the biggest part of his life. Manuel is survived by his children Marie Gaffney (John), Delmira Brasil (Fernando), Terri Mitchener (Mark), Manuel Brasil (Mafalda), Christina Brasil (Joe), Joe Brasil, Margarida Brasil-Butaitis (Dominic), Daniel Brasil (Claudine), Irma Bavaro (Nick), Anna Vallejo (Phillip). Grandchildren; Michael Gaffney (Victoria), Janelle Gaffney, Alicia Garcia (Damian), Joseph Brasil, Nicholaus Mitchener, Samantha Bavaro, Frankie Bavaro, Kobie Marquez, Dominick Butaitis, Phillip Vallejo, Jared Brasil, Justin Brasil. Great-grandchildren; Gabryela and Alexander Garcia, Kendall, Lindsay and Connor Gaffney. His siblings; Teresa Rafael of Canada, Alexandrina Camara of the Azores and Esperanca Garcia (Tiberio) of Canada. Manuel is preceded in death by his sister Maria Terra. 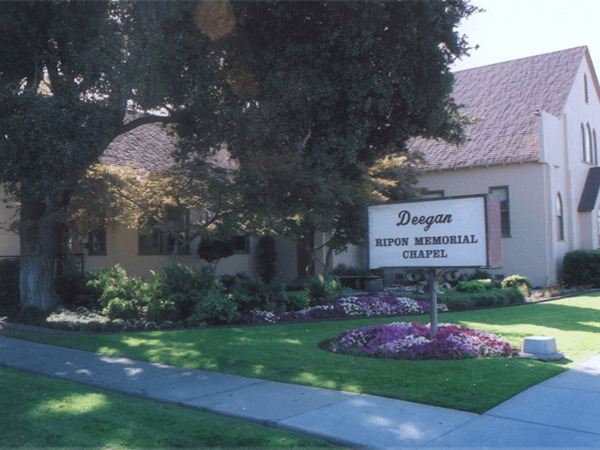 Arrangements have been entrusted to Deegan Funeral Chapel in Escalon. A visitation is scheduled for Thursday April 12, 2018 from 4:00-7:00pm at Deegan Funeral Chapel in Escalon. Mass of Christian burial is scheduled for Friday April 13, 2018 at 10:00am at St. Patrick’s Catholic Church, followed by internment at St. John’s Catholic Cemetery. Our family would like to extend a heartfelt thank you to Estella Silveira, Michelle Robles and Alexander Cohen Hospice House (Nurse Judy) for their help, encouragement and support. Donations in memory of Manuel may be made to: Alexander Cohen Hospice House 2201 Euclid Ave. Hughson, Ca 95326.